Why rent when you can own? 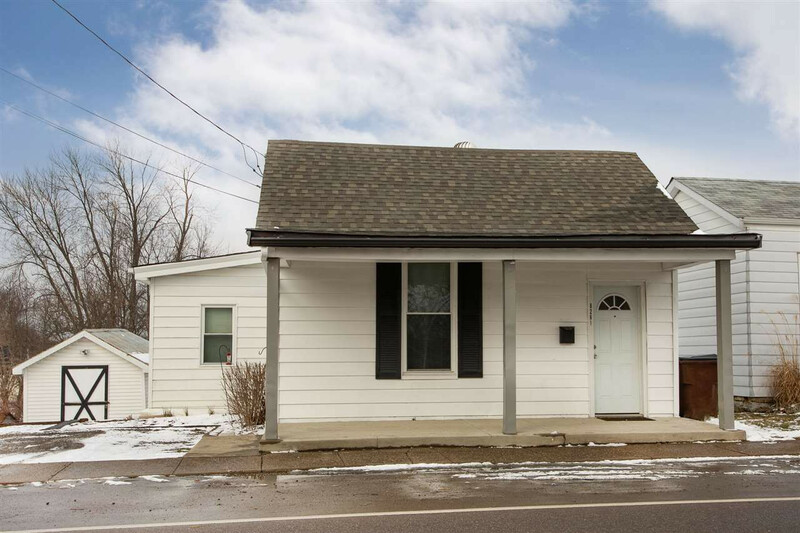 Adorable THREE bedroom ranch with updated kitchen & bath! Newer appliances, 1st floor laundry, updated lighting, off street parking, huge storage shed, more! Just minutes to shopping & restaurants! When can you move in?